Every woman wants to look good, and so do Nigerian women. 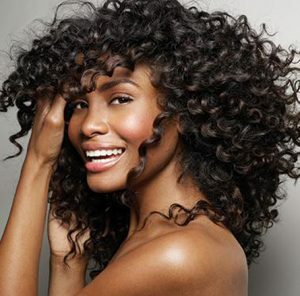 The hair is one of the most cardinal aspects of a woman’s body. In the bid to look trendy and fashionable, women do not mind spending much on their hair. This, of course, means that hair attachment business is a practical and lucrative business in Nigeria. 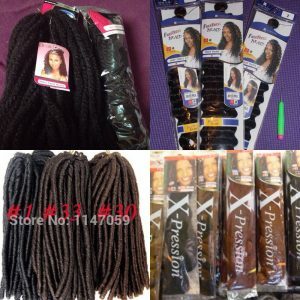 One thing great about hair attachment business in Nigeria is that it requires minimal cash-flow to begin. Furthermore, practically anybody can do it. So, here is a rundown on how you can start and practically benefit from hair attachment business in Nigeria. These hairs come in different sizes, colours, make and lengths. As such, their costs vary. It is imperative that you get acclimatized with the nitty-gritty of hair attachment business, as per what brand or collection of hair attachment brands you choose to go into. This is because, different customers have different hair needs, and your capacity to meet their variegated needs makes you come top in the business. Due to a wide variety of hair attachment brands in the market, you should know their names, inches, what they are made of, and where they are made in. This is essential since you will have diverse clients requesting a specific brand of hair. Along the line, another product can surface in the market that your client may not know about, you can inform your clients likewise concerning it. This is a welcome approach to exhibit to your clients how learned and progressive you are in the business. You need to have an idea of what the hair attachment business world looks like in your area. So, do a rundown on how you need your business to run initially and in future. Scheme out means to handle present competitors to stay afloat. Know the amount you need to start the business with, and what the turnover would be. Additionally, find out where to purchase your products, either from the wholesalers or makers to get products at a sensible and moderate cost. There are some other related products that can be sold alongside hair attachments. Some of these are used for making hair. These include things like relaxers, weavon stick, weavon, weavon oil, needle and a wide range of hair creams and dandruff repellers. 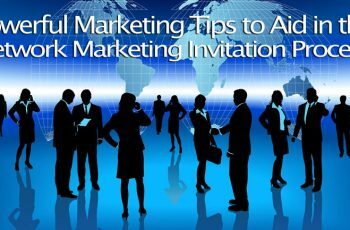 This does draw in people as well as invite patronage of salon business owners to your business. Backing up what I said in point 4 above, try as much as possible to source for your stock from where the cost is quite moderate. Most of the hair attachments come from China. They are cheaper there. But if you don’t have enough capital to import directly your goods directly from China, you can consider obtaining from nearby makers. All things being equal, you can get your product at a sensible rate while being guaranteed of good quality. 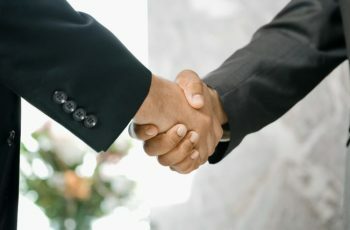 As a result, you will have the capacity to offer your goods to your clients and customers at a reasonably moderate rate. I had mentioned in point 5 that you should buy your hair attachments from where it’s cheaper. Now recall I said you can get it cheaper at China. But not only China, you can get it from anywhere else in the world. All you need to do is search online for web based merchants on the web stores such as Amazon, Alibaba and AliExpress. In the circumstance that you have the capacity, visit these countries yourself to negotiate directly with the manufacturers. Of course, when you meet them and buy in bulk, you get a reasonable discount. Nobody becomes gets more from a business without constant education and training. Thus, try as much as possible to improve yourself in the business as frequent as possible. With these steps, I believe you can become an hero in hair attachment business not just locally but on an international level.